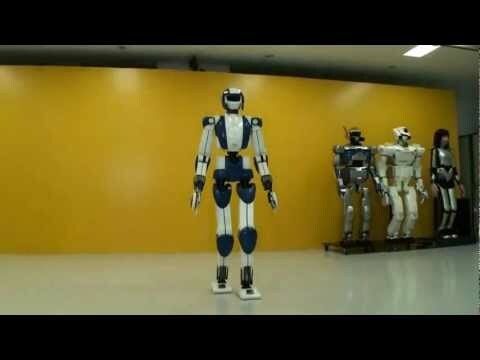 Top 3 Humanoid Robots In The World! – Robots Dominate World!!! Thumbs up if you knew ASIMO would? be there! Asimo needs to be? thinner but the motion in it are amazing. The others are just too noisy or kinda creepy/silly..
Like many new products (think cell phones), maybe only the rich will be able to afford them initially. But after further? development by companies made possible by sales to the rich, they will be less costly to produce and more affordable for many more people (think cell phones). how much to buy one? will they cost as much? as a new car or only for the rich……. they are all? cool robots!!!! !